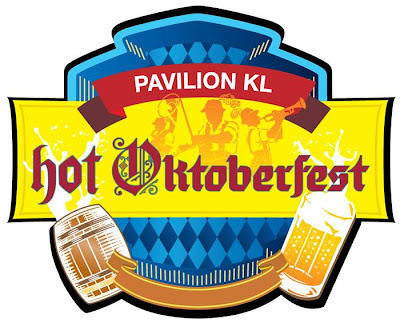 Inspired by the international beer festival, Oktoberfest, Pavilion KL will be celebrating the food and culture of the Germans with great happy hour deals, entertainment and of course a competition to show off those rock-hard arms in our arm wrestling competition. Head to OverTime at 9.30pm nightly to show us how much you can drink and you may walk away with Davidoff Hot Water Hampers and RM100 OverTime cash vouchers. 1 Oct at 8.30pm: Are you ‘armed’ enough? Battle it out like a real man in the arm wrestling competition at OverTime, Level 4. Your strength could be rewarded with a RM200 Overtime cash voucher. Don’t miss a chance to mark your memories this Oktoberfest at Pavilion KL alongside our larger-than-life Royal Selangor tankard and OverTime barrel. Spend RM200 in a single receipt mall wide and stand a chance to win great prizes courtesy of OverTime, Royal Selangor and Davidoff. Double your chances of winning when you spend at OverTime, Royal Selangor or Davidoff outlets. 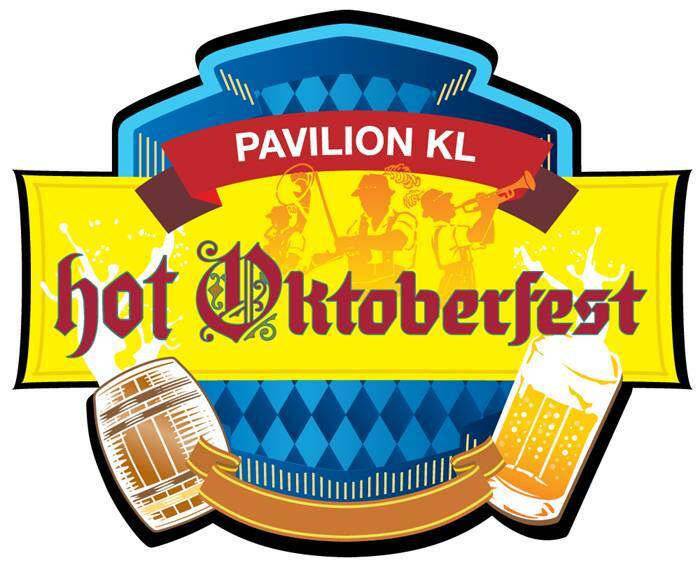 Pavilion KL is the place to be this Oktoberfest as the many vibrant tenants at the hip and happening Connection precinct will be boasting their very own promotions to trigger your appetite and make you thirsty for more drinks.